Rheinzink are best known for their exceptional product quality and distinguished shades of natural zinc. Imported and distributed by Craft Metals, Rheinzink’s collection combines German technology with European artistic design sensibility. 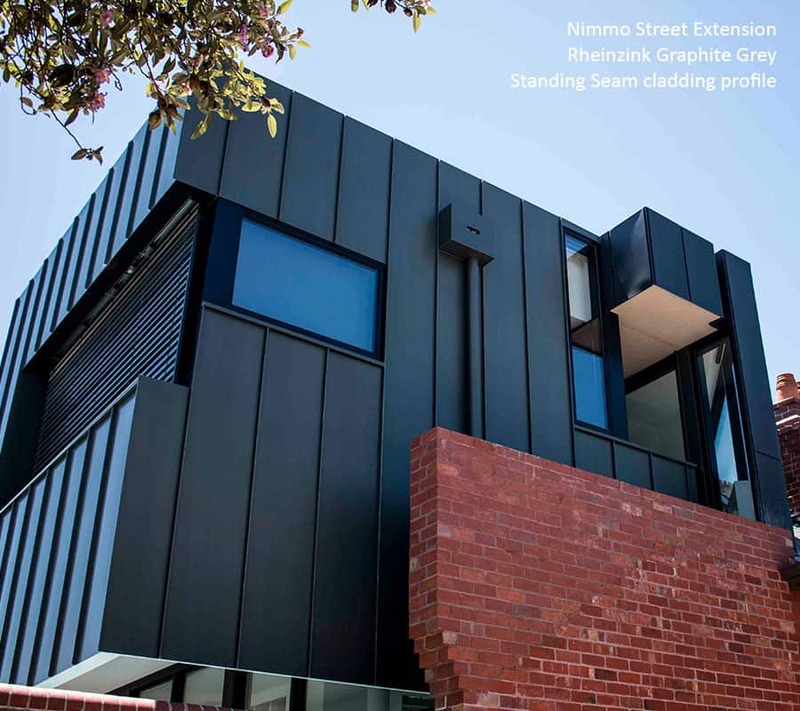 At Metal Cladding Systems, our profiles are available in Rheinzink Pre-Weathered, Rheinzink Graphite Grey and Rheinzink Mill Finish. Rheinzink’s neutral grey palette offers a classic titanium zinc aesthetic, with light or dark hue flexibility. 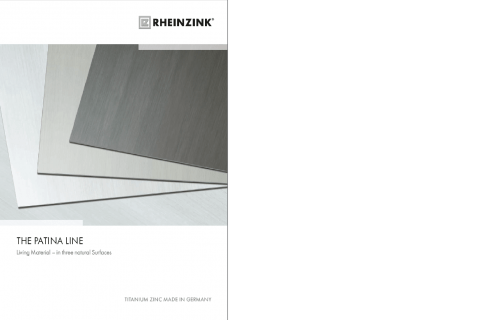 German product design paired with local material specialists, Craft Metals, means Rheinzink can be specified on commercial and residential developments with complete confidence. Rheinzink’s purity allows infinite material recycling without affecting any of the metal’s chemical or physical attributes. Looking for a brand not listed? Contact us to discuss your project’s material requirements. Metal Cladding Systems Pty Ltd. 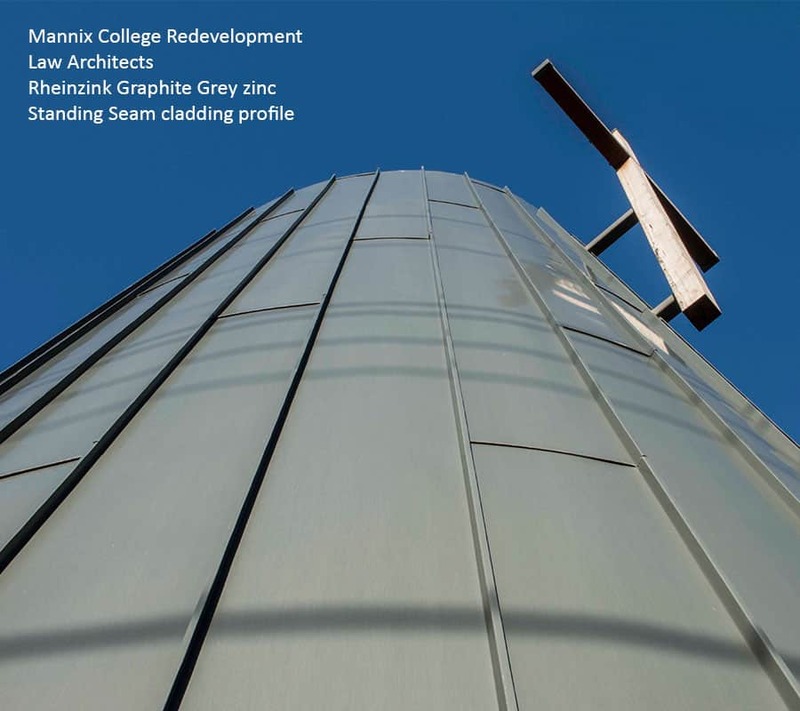 Subscribe and stay up-to-date on all things metal cladding. 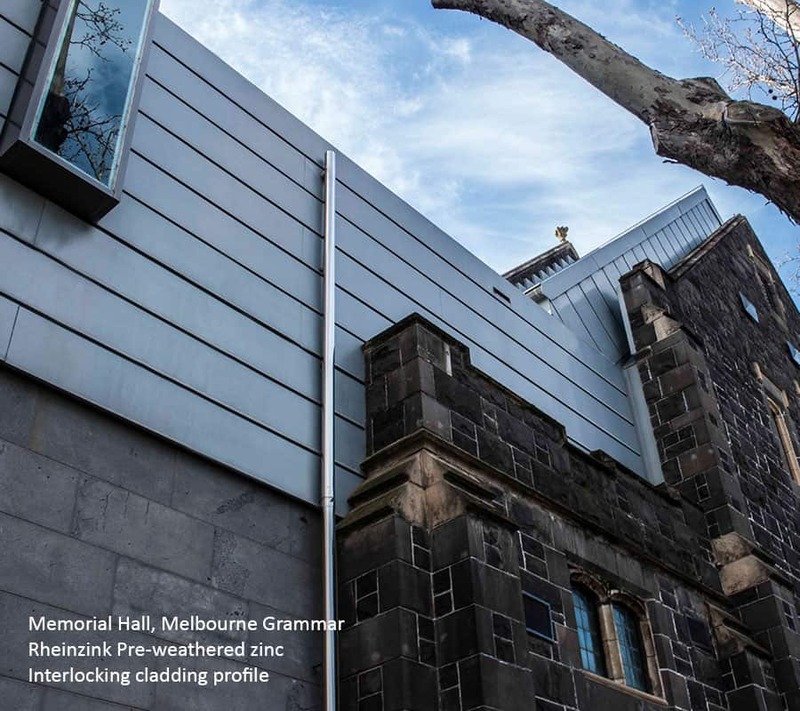 ALL CONTENT ON THIS WEBSITE IS THE PROPERTY OF METAL CLADDING SYSTEMS PTY LTD. AND MAY NOT BE REPRODUCED OR USED ELSEWHERE FOR PROMOTION WITHOUT PERMISSION. 2019.